Which WordPress Themes are Best Suited for Blogging? If you’re looking to set up a blog of your own, you’ve probably asked yourself this question. While there’s no definite answer to it as everyone’s needs are different, I’ll tell you what to look for in a good template. First and foremost, it needs to be fully responsive and SEO-optimized since those are the two most important things for any modern website. Next, obviously, it HAS to offer blogging functionality. You’re building a blog, right? Next is ease of customization. I highly recommend templates that come with an integrated drag & drop page builder, like Elementor. Using such a builder, you will have the ability to customize all of your pages and the tiniest of design elements in a user-friendly interface. You also need no coding experience to work with a drag & drop page builder since its interface is completely visual and, as the name suggests, to modify layouts, you just click on them, drag and place them wherever you want them. If you’re a photographer and are looking to create an online portfolio for your works, another thing to look out for is gallery widgets. Gallery widgets make sharing your photography with your audience much easier and enable you to create stunning showcases that will surely grab everyone’s attention. Below I have hand-picked a few templates that I find pretty good for starting up a blog with. All of them come with mentioned functionality and their designs fit a variety of niches. Check them out! And also, feel free to take a look at this awesome tutorial that covers most questions on how to build a blog of your own. If you run dance classes, this template will be the perfect fit for you. 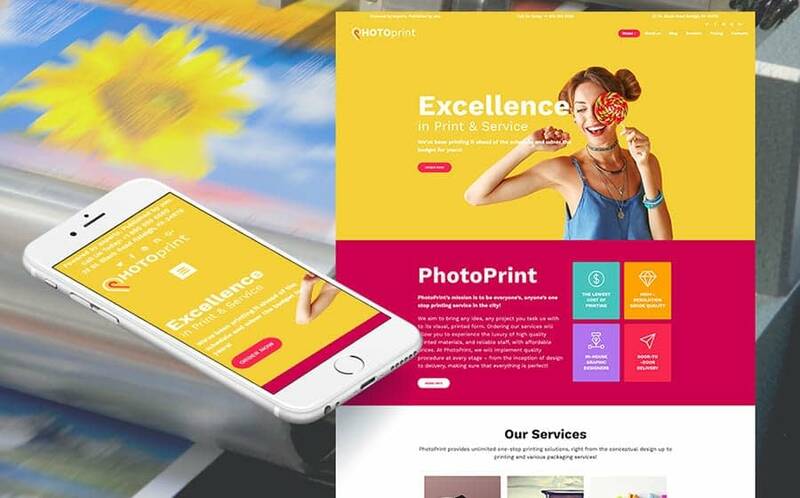 It comes with lots of eye-catching pages for all occasions as well as the Elementor page builder for customizing theme and creating your own unique designs. It is also supplied with the JetElements plugin package that extends your customization abilities even further. 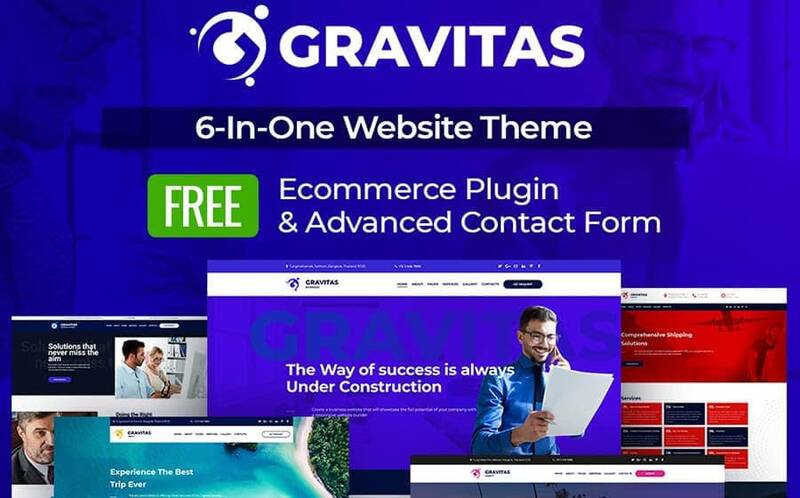 Gravitas will be a great choice for you if you have a small business, own a local enterprise or even manage a gigantic corporation. It boasts an intuitive admin panel which lets you create, edit and update elements on your website. A neat drag & drop builder is also integrated so you don’t need to know any code at all to work with your page’s design. Pick this awesome Moto CMS template if you want to build your own personal blog in the shortest possible time. Its website builder has a user-friendly visual interface that even comes with its own tutorials on how to edit your site’s elements, so you need no coding knowledge to use it. It is also supplied with social media widgets, MailChimp, Contact Form, Embed, Grid Gallery, Carousel Gallery, Video and many more. 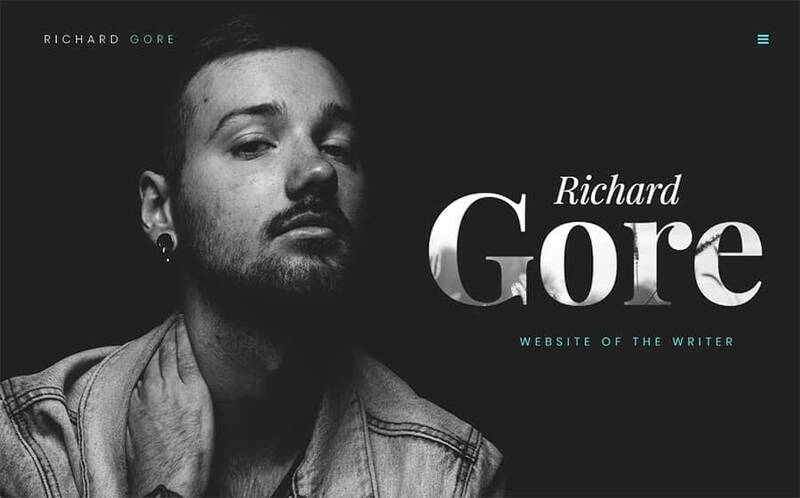 If you’re a photographer and want to use your website to share your vision of the world with your audience, this template will be a perfect fit for you. Its mobile-first approach will make sure that your resource will be accessible from all known devices all around the world. It is also packed with awesome plugins like Elementor, JetElements, JetBlocks, JetTabs, Contact Form, WordPress Live Customizer and many more. 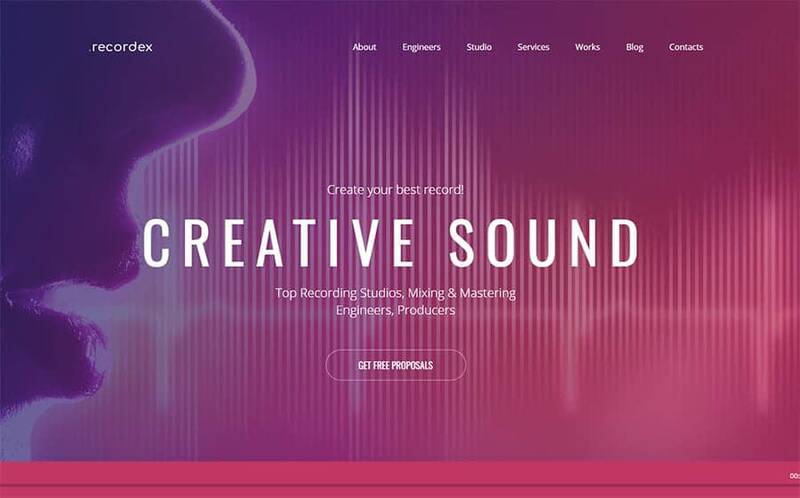 Using the most cutting-edge technologies and web design trends, this theme will provide you with a sustainable online platform for promoting your recording studio. It comes with an integrated audio player widget and supports video and other media content. It also includes blog functionality, various forms, a contact page, a customizable portfolio, and a visual page builder that lets you modify the layout of your website in a simple drag & drop interface. 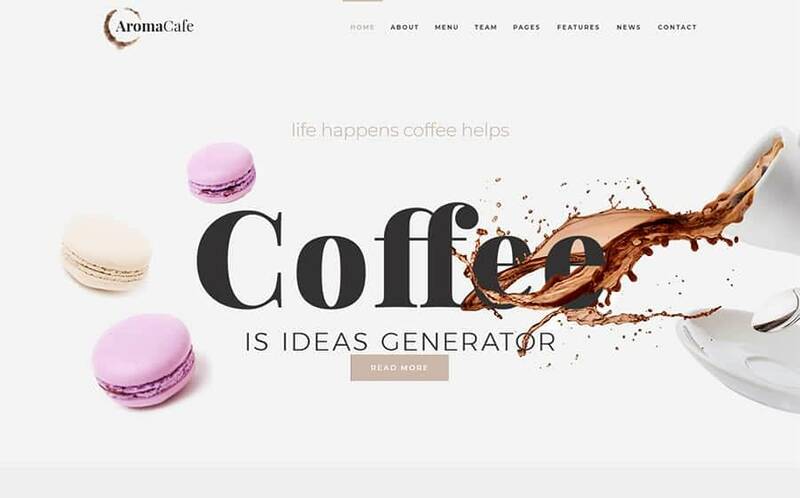 If you’re looking for an elegant and engaging theme for your coffee shop, then Aromacafe is the best choice for you! It combines high functionality and awesome design, specifically crafted for this topic. Besides, you will also get plugins such as Events Calendar, Cherry Testimonials. WordPress Social Login, Elementor, and many others. This beautiful template is perfect for showcasing elegant works of art. 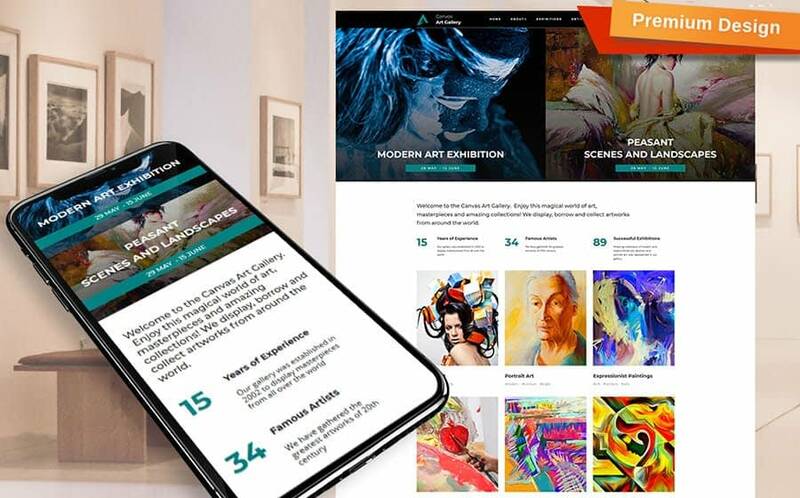 Its fully responsive design ensures that your art galleries can be viewed from any type of screen resolution without loss of quality. It is also SEO-optimized and comes with the Google Fonts library, a drag & drop page builder, lots of pre-designed pages, blog functionality, a subscription form, a preset builder and a handful of useful widgets such as video and audio players, color picker, social media, photo galleries and more. 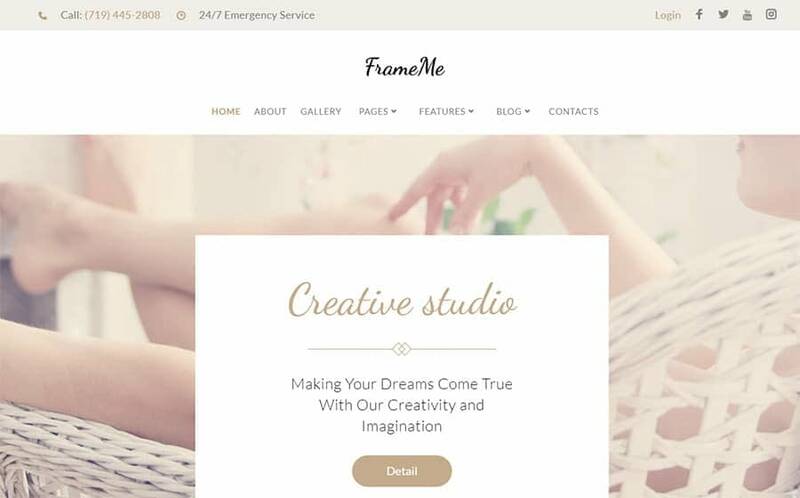 Create your own top-notch portfolio with the elegance of FrameMe. 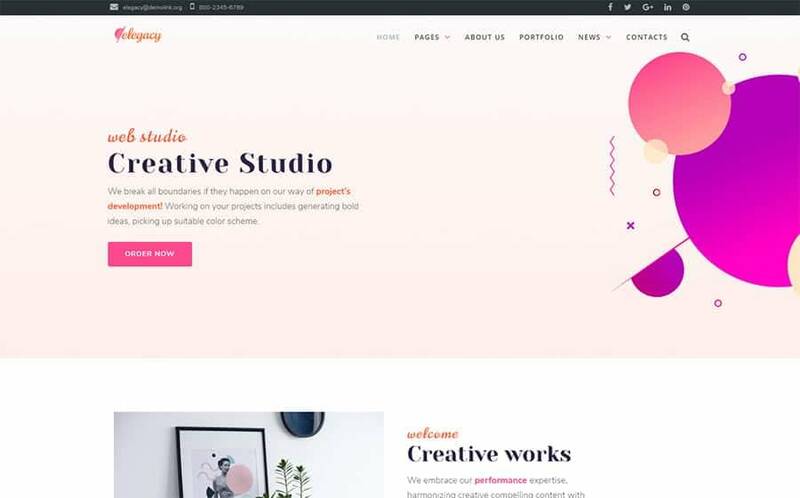 Its design is very clean and uses bright tones along with lots of white space to concentrate your visitors’ attention on what you have to show. It comes with Elementor, Mega Menu, Cherry Projects, Cherry PopUps, Cherry Team Members, Cherry Services List, WordPress Social Login, Cherry Socialize, 7 Headers, 3 Footers, 4 Blog Layouts, Cherry Search, WordPress Live customizer and much more. 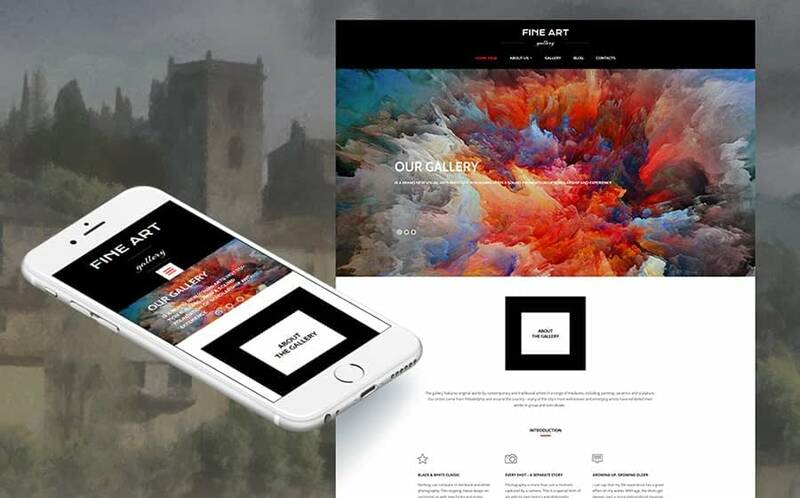 Another beautiful Moto CMS 3 template for online art galleries. Its design revolves totally around your content and its loading times are lightning fast, ensuring that no visitors click off your site before it even gets a chance to load. The installation process is a breeze as well, allowing you to install the template on your hosting in less than three minutes. This state-of-the-art template will provide you with the most responsive and engaging design in the business. Customize your layouts with Elementor, the drag & drop page builder supplied with JetElements, JetMenu, and JetTabs. The Mega Menu plugin allows you to create all sorts of beautiful menus of varying complexity. This colorful template’s design was crafted to fit the needs of online print stores. 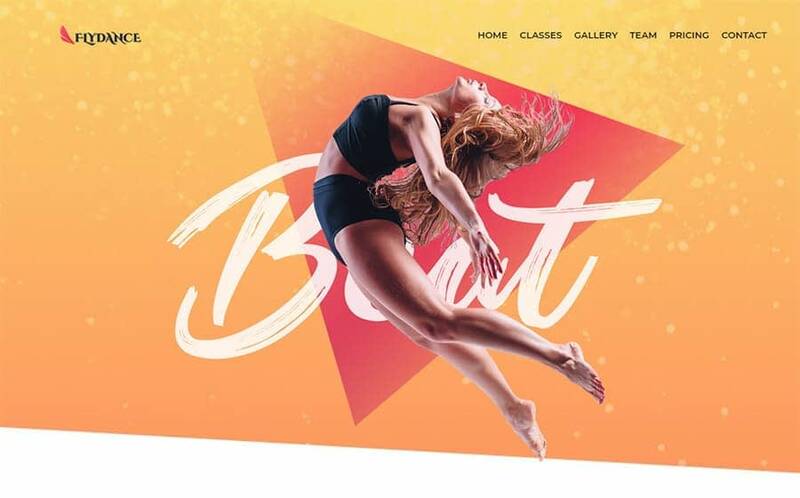 It is fully responsive and features parallax effects, galleries, audio and video widgets, social media widgets, a contact form, Google Maps and much more. Its admin panel along with a handy drag & drop page builder allows for deep and simple customization. This magnificent and outstanding template is the perfect fit for your writer blog. Its thrilling design can be customized with the help of the Elementor page builder along with a package of JetFamily plugins like JetBlocks, JetBLog, JetTabs, and JetThemeCore. It is also SEO-optimized meaning your resource will not be lost between thousands of search results. 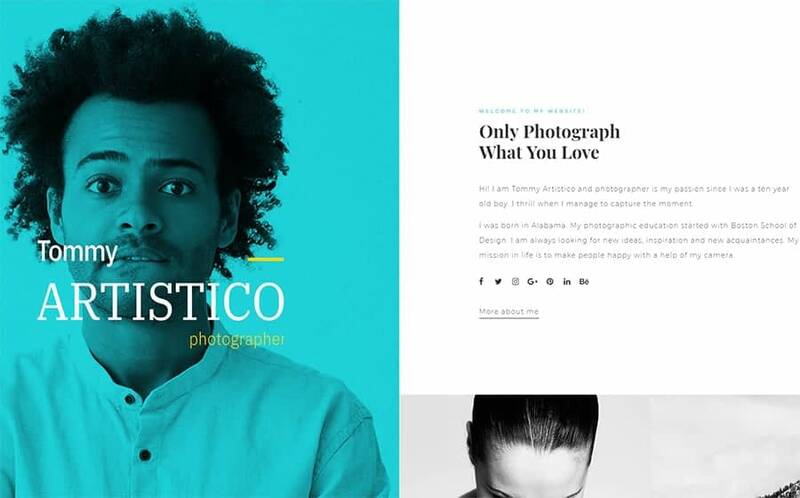 Defrozo is an outstanding and graphically polished template for photographers who wish to showcase their art with a professionally designed and visually appealing website. It comes with an incredible set of features like a drag & drop page builder, three types of galleries, a wide range of pre-designed pages and even a powerful photo editor. Thanks to its fully responsive layout, your site will look perfect on any device and screen resolution. 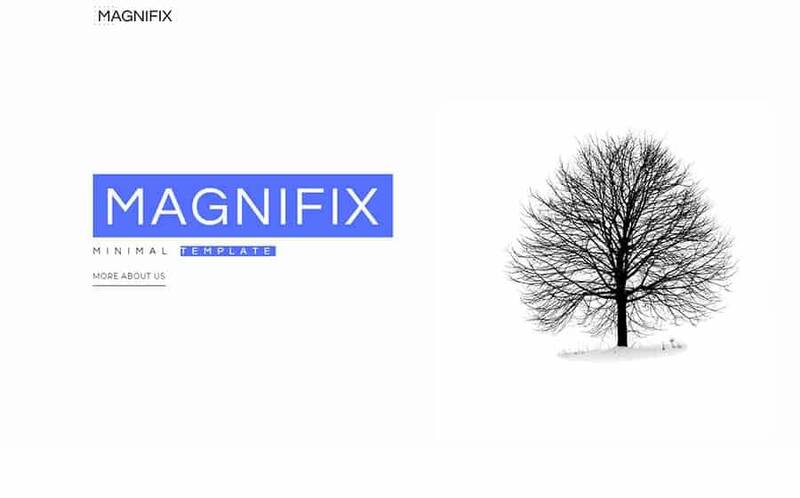 If you’re looking for a gorgeous yet laconic template to engage a wide audience, Magnifix will be the perfect minimal solution for you. Its built-in Elementor page builder enriched with the JetFamily plugins gives you free reign over your page’s layout. JetTabs lets you add stylish tabs and accordion widgets with vertical and horizontal layouts and JetMenu allow you to create spectacular Mega menus. 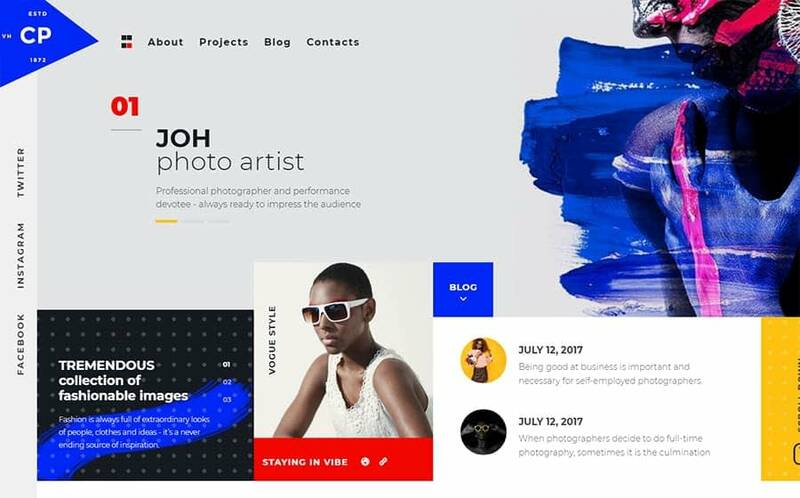 Having a beautiful design and packing an impressive set of features, CPM is a great template for photography portfolios or blogs. The package includes Elementor, Mega Menu, Cherry Projects, Cherry PopUps, Cherry Team Members, Cherry Services List, WordPress Social Login, Cherry Socialize, 7 Headers, 3 Footers, 4 Blog Layouts, Cherry Search and WordPress Live Customizer. It even comes with a full library of Google Fonts for you to pick out from and spice up your design. I sincerely hope this article helped you at least a little bit with your blog-building task. Tell me if you found any template that fits your blog idea! And be sure to check out these awesome web design WordPress themes if you’re looking to create a blog about your trips around the world! Most interesting and useful design & development bundles you could find on MasterBundles.